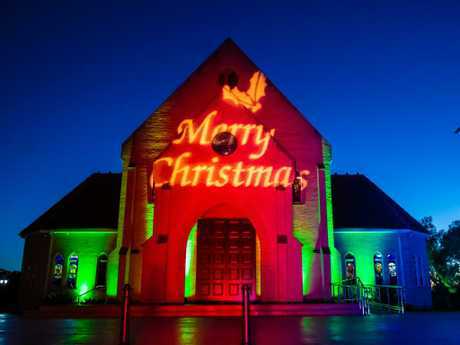 ALL they wanted for Christmas was a spectacular light show at their Catholic church in Western Sydney. 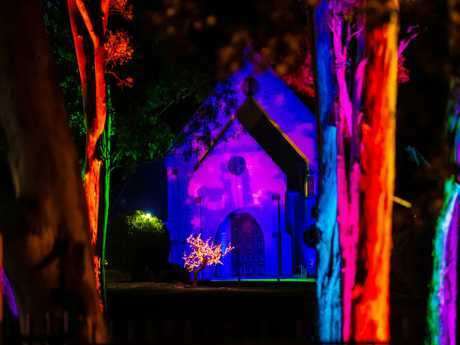 Instead "gutted" parishioners at Our Lady of Victories at Horsley Park have been forced to cancel their inaugural Light of Christmas festival after some of the display, worth about $10,000, was stolen during the week. Pastoral associate Mary Farrell said the "shocking" theft had left them with little choice but to take down the remaining outdoor lights. "We are really gutted," she said of cancelling the display, which had taken 12 months of planning. "It's like our parish is in mourning now. All we're trying to do is bring some joy to people's lives - there is so much heartache out there." Ms Farrell said seven lights illuminating trees on the church ground had been taken midweek. 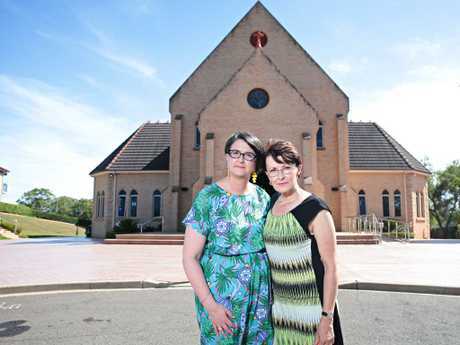 Without employing security to conduct overnight patrols, Ms Farrell said they couldn't ­safeguard the other rented lights, some worth up to $8000 each. The Light of Christmas festival was part of celebrations to mark the church's 25th anniversary this year and Ms Farrell had hoped to make it an annual event for the community. 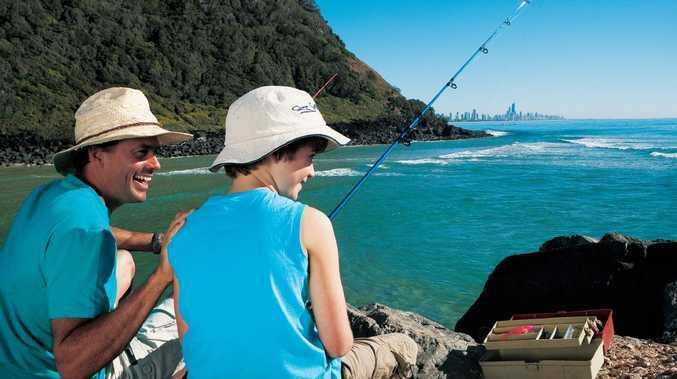 "We're a very resilient community and we're not going to let this get to us - we won't let them win," she said. Parish priest Dominik Kamas said he was saddened by the theft, which has been reported to police, but he remained optimistic. "Evil can't conquer us," he said. 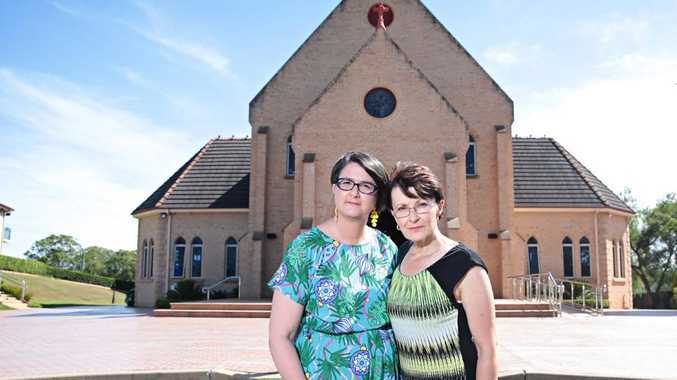 Sydney Archbishop Anthony Fisher said: "It is extremely sad that one of our parishes, which has been trying to shine a light on their church this Advent, has had to cancel celebrations for the ­entire community because of the actions of a few others. "There are many disappointed families and children, not to mention the hardworking parishioners of Our Lady of Victories, who have spent 12 months in the planning, putting together this beautiful lights display to draw eyes and attention to the person of Jesus, to the Good News he preaches and to the greatest story ever told."